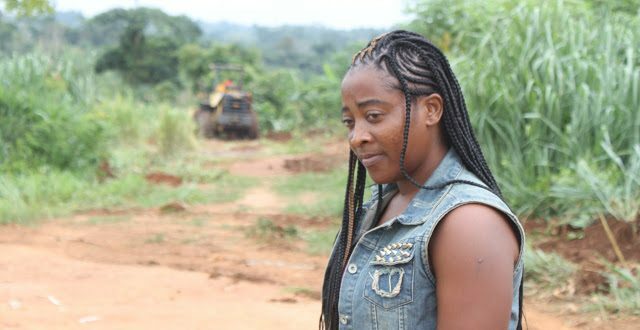 Ghanaian actress based in Kumasi Bridget Serwaa Kwakye known in the movie circle as Maame Nurse is personally funding the construction of a 24km road at Nkwanta-Kese. 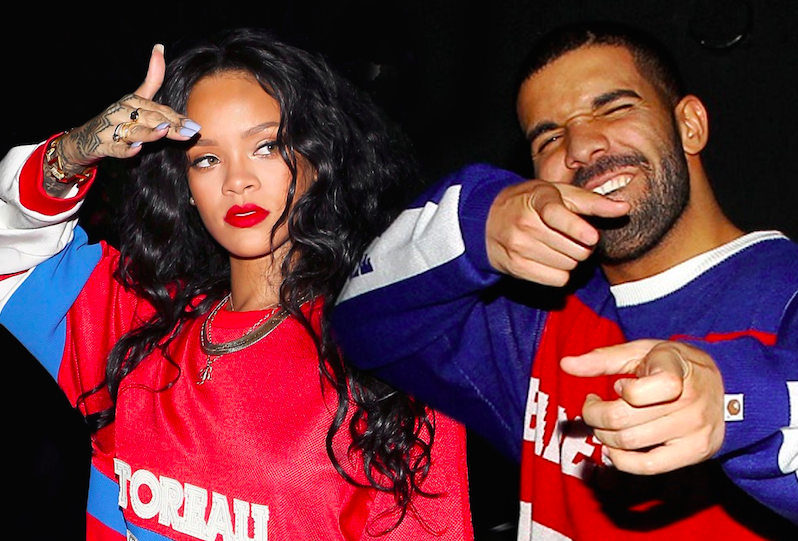 As cheesy and gushy as it sounds, Drake and Rihanna’s musical chemistry may be the source of their unrequited love. Ryan Giggs leaves Manchester United. Wales international Ryan Joseph Giggs after serving Manchester United for 29 years, decided to use the exit.